PARIS --- Japan’s Air-Self-Defense Force on March 29 declared that its first F-35 unit, the 302nd Tactical Fighter Squadron, had attained Initial Operational Capability, meaning it is capable of carrying out simple operational missions. Japan is the first country in the Asia-Pacific region to declare IOC for its F-35s. 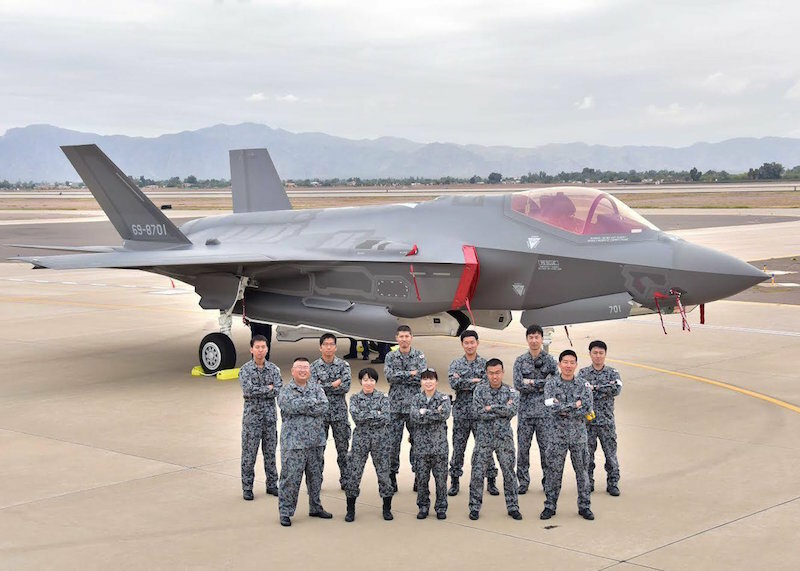 Other regional operators include Australia and South Korea, which coincidentally received its first two F-35As on the same day, while Singapore announced last month it would order two for evaluation purposes. In Japanese service, the Lockheed Martin F-35 replaces the Mitsubishi F-4EJ Kai, a Japanese variant of the McDonnell Douglas F-4E Phantom built under license by Mitsubishi Aircraft. The squadron is stationed at Misawa Air Base, on the northern tip of Honshu Island, which host a large number of American and Japanese flying units, including the US Air Force’s 35th Fighter Wing. The new squadron flies F-35A fighters assembled in Japan at the F-35 Final Assembly and Check-Out facility in Nagoya, operated by Mitsubishi Heavy Industries. It is the second FACO located outside of the United States, the first being operated by Italy’s Leonardo at Cameri, near Milan. Japan is one of four countries to buy the F-35 under the United States’ Foreign Military Sales program, together with Belgium, Israel and South Korea. Given the much higher cost of assembling the aircraft in Japan -- reportedly adding over $33 million to the cost of each aircraft – the facility will however only build 38 aircraft in Japan’s original order for 42 aircraft, while follow-on orders will be produced in the United States.